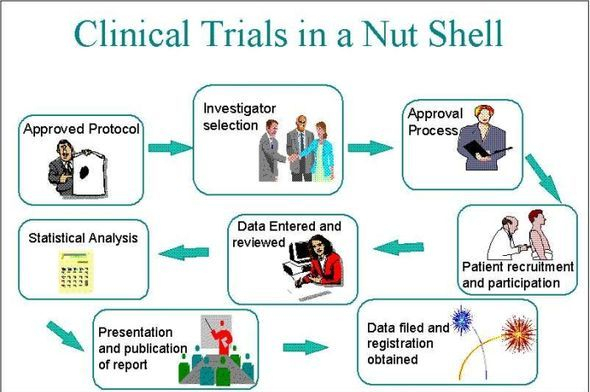 Get Trained & Certified for exciting careers in Clinical Trials... Try the Mock Exam! At The CRA Training Institute our Accredited Interactive-online Clinical Research Professional Courses are designed for persons with or without prior on-site clinical trials experience, seeking qualifications and/or current practical knowledge to effectively work as a Principal Investigator (PI), Clinical Research Associate (CRA), Clinical Research Coordinator (CRC), Clinical Data Coordinator or Clinical Data Manager (CDM) in the monitoring of clinical trials globally in all countries that follow the ICH-GCP guidelines for conducting clinical trials. Many CROs and Pharma companies use our programs as CRA OnBoarding Training for new hires to their Clinical Research Jobs. To speak with someone NOW! Students will participate in many online simulation exercises during the training program that will expose you to actual monitoring situations such as Investigator Selection, IRB Approval, CRF Review, SDV, Good Clinical Practice and Drug Accountability and Adverse Event assessment...more. Average completion time - 2 to 3 months studying part-time. Actual completion times vary depending on your pace of study. Our Alumni have either found employment with or have been referred from a wide cross-section of hospitals, clinics, CROs, biotech and pharmaceutical companies across North America and globally. With the knowledge and job skills gained as a result of your study, you can help to meet the ever-growing demand for trained CRAs, CRCs or CDMs to develop exciting new therapeutics for the 21st century in the biotechnology, pharmaceutical and medical device industries.